UFC 189, which is set to take place this Saturday night at the MGM Grand Garden Arena in Las Vegas, will feature Conor McGregor vs Chad Mendes in the main event. Thanks to McGregor's popularity across the world, UFC 189 is expected to be the biggest event for the promotion of the year. Not only is the event likely to set a non-stadium gate record, but PPV buys are expected around the 1 million mark. This is a big, big event for the UFC, despite the injury to Jose Aldo that forced him out of the fight. Chad Mendes is seen as a very capable replacement who should give McGregor all that he can handle. The fight will determine who fights Aldo next for the Featherweight title. The co-main event will feature a Welterweight title fight between Rory MacDonald and Robbie Lawler. Despite the fact that Lawler won the first fight between the two men, challenger Rory MacDonald is seen as the favourite to win. Both fighters are capable of putting on extremely exciting fights, which should make this scrap one to remember. There are a number of other intriguing fights on this card, including a Welterweight fight between Matt Brown and Tim Means. 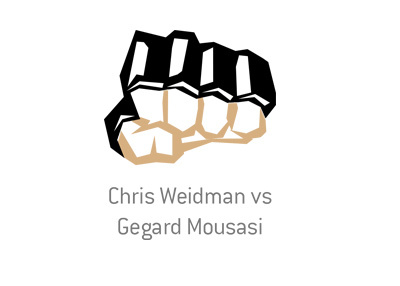 This fight, which should produce spectacular amounts of violence, is going to headline the preliminary card. What better way to get people excited for the main card than to roll out Matt Brown vs Tim Means? Back to the main event for a second - when odds for Mendes/McGregor were first rolled out, Mendes was considered the favourite to win. Money has come pouring in on McGregor, however, and he is now a -170 favourite to win. 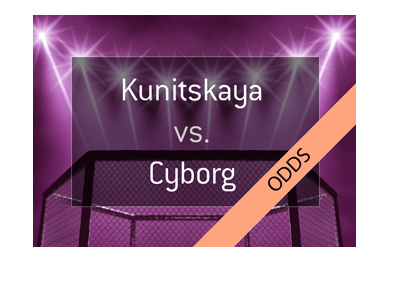 The two closest fights on the card, at least in the eyes of the bookmakers? Cathal Pendred vs John Howard and Neil Seery vs Louis Smolka. The biggest mismatch? Thomas Almeida vs Brad Pickett.